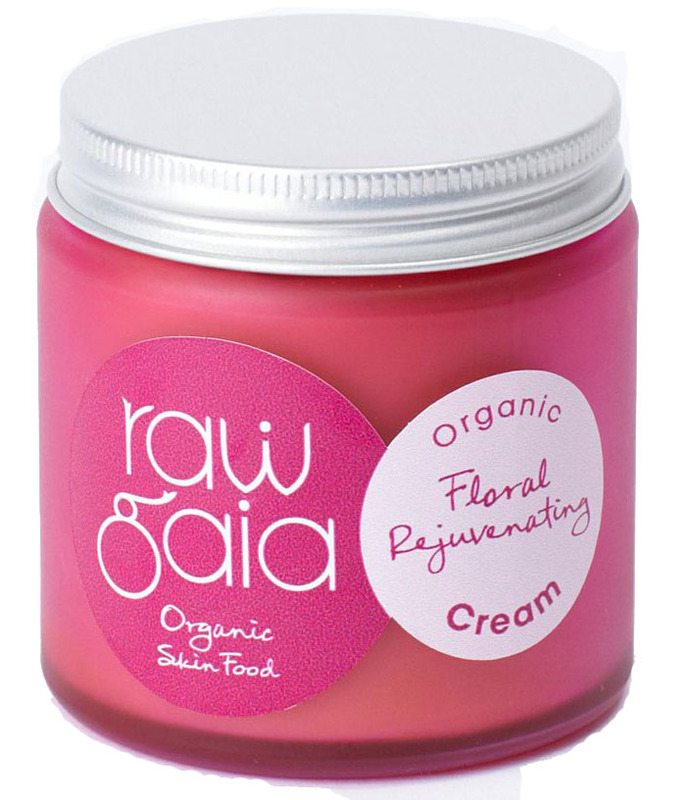 When it comes to natural skin care, we think the Raw Gaia range is the best on the market, that's why we sell it! Raw, organic, cold pressed across their whole range, there is nothing quite like it out there. They have announced that their prices will be increasing on the 1st February, so you may like to take advantage of the current prices until then. We don't stock their full range, but the items we have available are below along with Raw Gaia's price increases.